A film by Micro-documentaries, supported by the Autodesk Foundation. 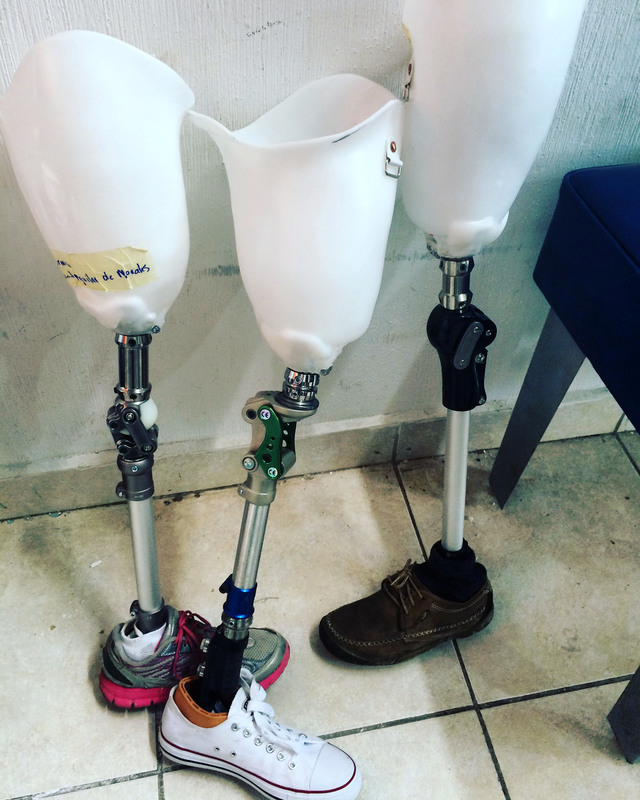 The $80 prosthetic knee that's changing lives. 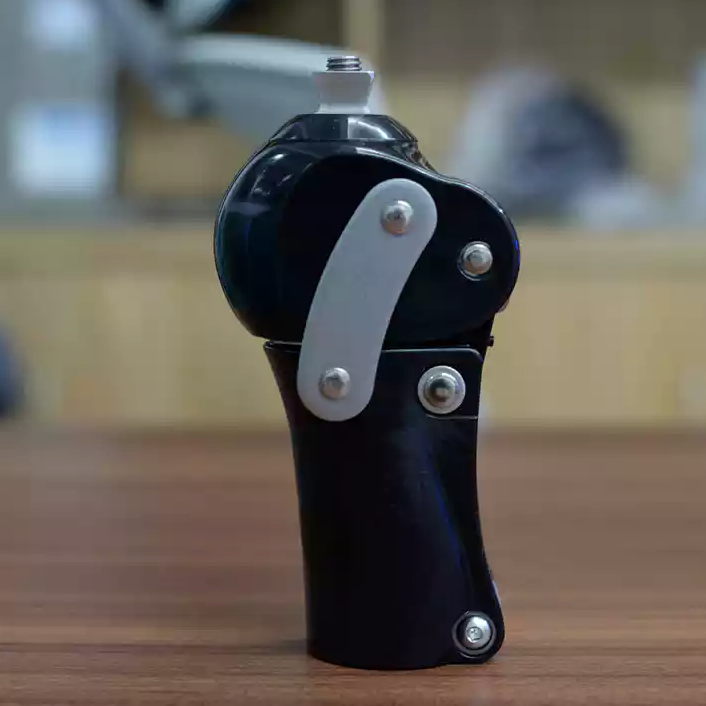 The design contains best-in-class technology and yet is far cheaper than other prosthetics on the market. 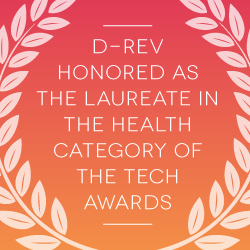 D-Rev CEO, Krista Donaldson, will be discussing D-Rev's approach to market-driven solutions and the human-centered design process and engineering behind the latest version of the ReMotion Knee. The story of Dinesh, a young Indian amputee, who was fit with D-Rev's ReMotion Knee in March 2013. Check out this video of D-Rev CEO, Krista Donaldson, at Intelligent Coalitions: Design and Social Impact hosted by Cooper-Hewitt to hear about D-Rev's design approach. D-Rev CEO, Krista Donaldson, discusses how innovation is not having the desired impact in the areas of the world that need it most, and presented solutions for overcoming the challenges that we face. D-Rev CEO, Krista Donaldson, was selected as a 2011 PopTech Social Innovation Fellow. During her PopCast, she describes how D-Rev designs and delivers products to meet the needs of the four billion people all over the world living on less than $4 per day. A group of Stanford students faced an impossible challenge: design an ultra-low cost, high-performance knee joint that is built for extreme conditions of the developing world. 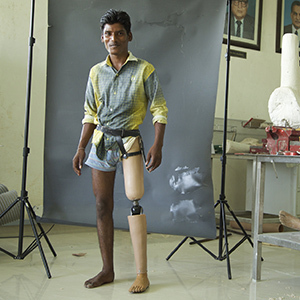 At the age of 16, Kamal lost his left leg in a motorcycle accident. In August of 2008, Kamal was fit with a JaipurKnee and within a day, was able to walk. D-Rev's work has been featured in many media publications around the world. 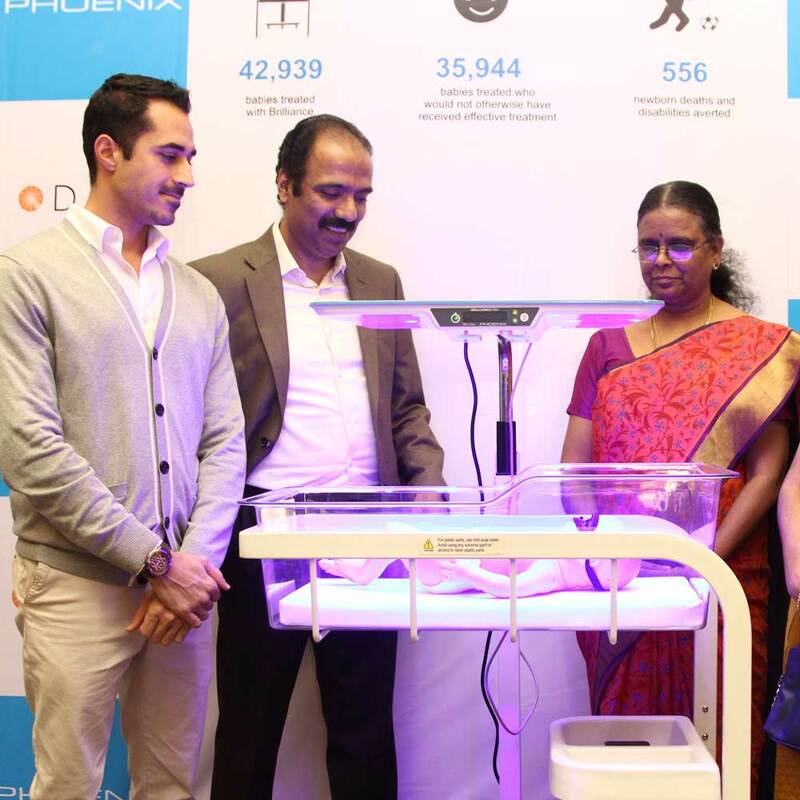 Line/Space/Shape Saving Newborns and Helping Amputees Walk. All in a Day’s Work at D-Rev. 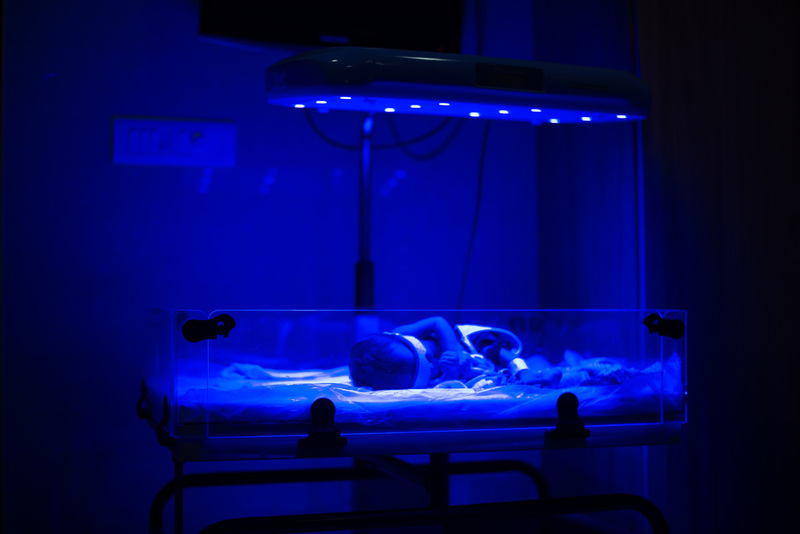 Fortune How third-world tech can help the U.S.
USAID Frontlines What Counts as Innovation?